Pastors are called to equip the body of believers to serve and grow! Chris, Jessica, Ethan and Hannah Hinderliter moved to Melba, Idaho in June of 2001. Chris started as the senior pastor in July of 2001. Chris and Jessica met in college at Barclay College in Haviland, Kansas. They were married in May of 1997 in Meridian, Idaho at Meridian Friends Church (Jessica grew up in Boise). 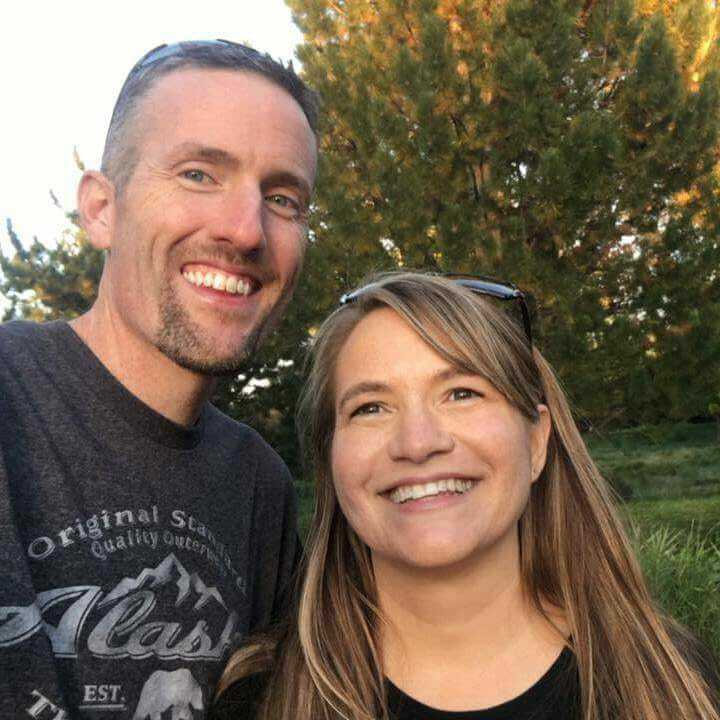 Chris graduated from Barclay with a degree in Pastoral Ministry in May of 1999 and Jessica graduated with a degree in Chrisitan Ministries with an emphasis in Family Counseling in May of 1997. They were blessed with twins Ethan and Hannah in January of 2001 and have definitely enjoyed calling Melba “home”. Chris greatly enjoys his family and his ministry. He takes time to stay in shape by playing indoor soccer in Meridian with friends and plays acoustic guitar. Jessica is a dedicated mom and enjoys scrapbooking and spending time with her friends. Ethan and Hannah are very active and love going to our church next door! Chris also substitute teaches at the local Melba schools and is blessed to build friendships and try to be someone the kids can talk to when they are in need. 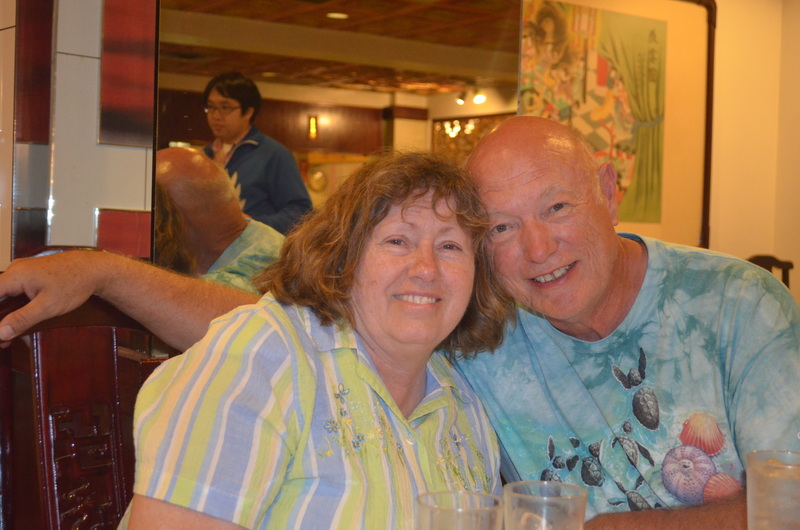 Rich and Nancy Ellis (Jessica’s parents) joined Melba Friends Church in 2006 after many years of friendship and ministry at Meridian Friends Church. Rich joined the staff as a Minister of Christian Development and uses his time to work on visitation, discipleship, and preaching. Rich prayed that if God would enable him to retire early, he would devote his time to free ministry, God blessed Rich’s request and Melba Friends is blessed to have Rich’s wisdom and ministry. In actuality, it’s a double blessing because Nancy has always had a heart for teaching young children, which she does faithfully at Melba Friends too! God has blessed Nancy and I in many ways just one of which is our ministry here at Melba Friends. We both want to use the talents God has given us to further His work here at Melba: encouraging, teaching and praying for each of you. God asks that we never be satisfied with where we are, but always strive to close the gap between us (God and man), to live in the unity of the Spirit (among believers), and to bring the message of hope to those He sends our way. Let us study, pray and fellowship together. Love, Rich & Nancy Ellis.